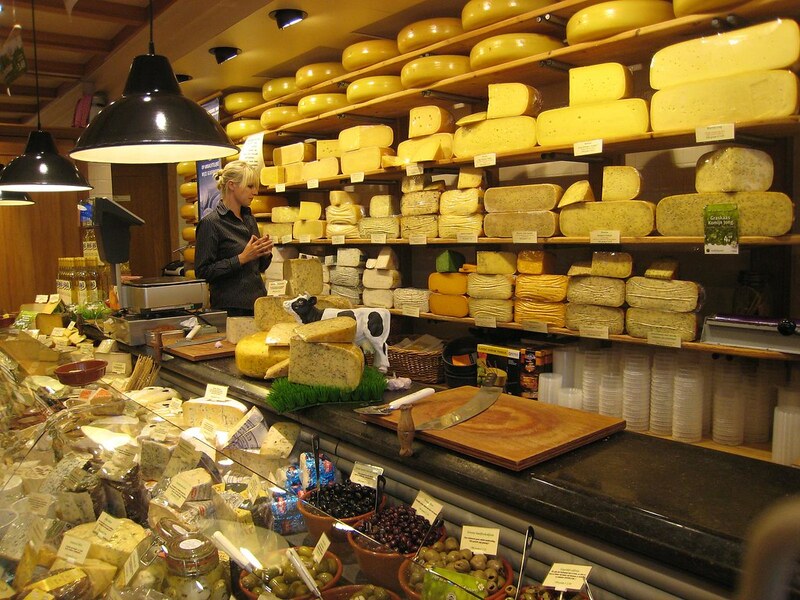 The Dutch eat 14,3 kilos of cheese per person per year on average. Plus, they produce 650,000,000 kilos of cheese, of which two-thirds is exported. This makes the Netherlands the largest cheese exporter in the world. And boy, is it a delicious export! We all had a laugh about how the Dutch guy wanted extra cheese. And then ordered it. Obviously.